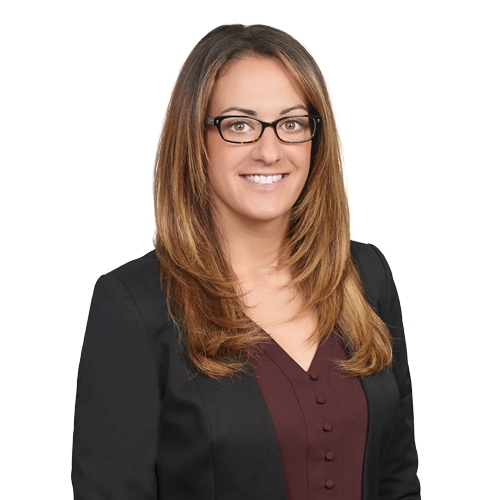 Amanda Scafidi focuses her practice on litigation matters including product liability and mass tort litigation. Prior to and throughout law school Amanda worked full-time as a paralegal primarily in the area of toxic tort litigation where she had the opportunity to assist in the representation of defendants in the asbestos litigation on both a local and national level. In her final year of law school, Amanda practiced as a certified student attorney under SJC Rule 3:03. As a member of the Family Advocacy Clinic at Suffolk Law she represented numerous clients in various domestic relations matters. She also spent time volunteering at the Court Services Center at the Suffolk Probate and Family Court, where she provided legal advice to pro se litigants on various domestic relations and guardianship matters.